Marketplaces and prices shown matched UPC number 655779288496 during our search. 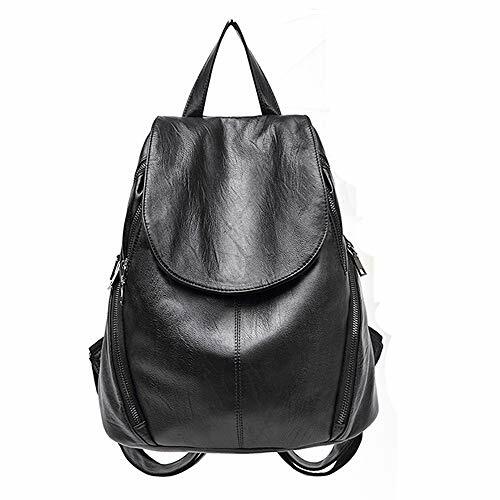 Material: High Quality PU Leather, polyester lining fabric, durable hardware. More lightweight and durable, wearing-resisting, no deformed, waterproof and storage. SIZE: 7.5in 3.5in 9.4in. Weight: 0.88lb. Structure: Zipper Closure, with drawstring adjustable shoulder straps. Multi Pockets: 1 main compartment, 1 front pocket, 1 zipper back pocket, 1 interior open pocket, 2 side pockets. It can hold your wallets, keys, cell phones, makeups and other small accessories and stuffs, but it cannot fit for iPad and laptop. It's a great daypack for girls and women. The plaid backpack is great for something cute to compliment your outfit, mini size make you look chic and fashion. 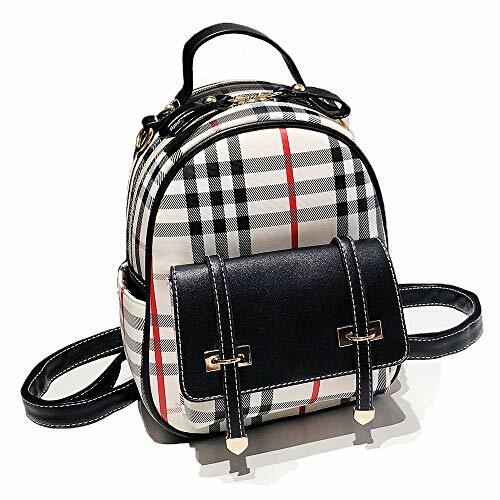 Parameter: * Item name: MINI Backpack * Color: Black / Red / Black Plaid / Red Plaid / Green Plaid * Weight: 0.88lb * Material: PU leather * Closed way: zipper * Occasion: casual, leisure,shopping, campus, commute. Structure: Simple structure: 1 Zipper Main Bag + 1 Front Pocket + 1 Back Zipper Pocket + 2 Side Pockets. Large space for Storage: Multi pockets make it convenient to storage various items (Mini notebooks, cosmetic, mobile phones, wallets, keys, pens and other personal items). 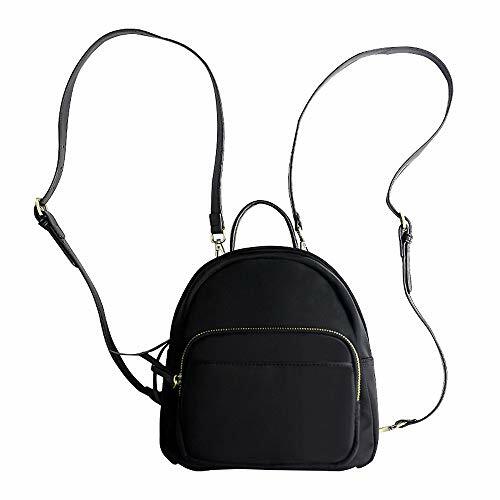 Material: High quality PU leather, light texture, soft to the touch, scratch-resistant, wrinkle-resistant and good shape-keeping High-quality shoulder strap: Use independent cutting and sewing technology, strong load-bearing. Leather zipper head: you can repeatedly pull on million times. 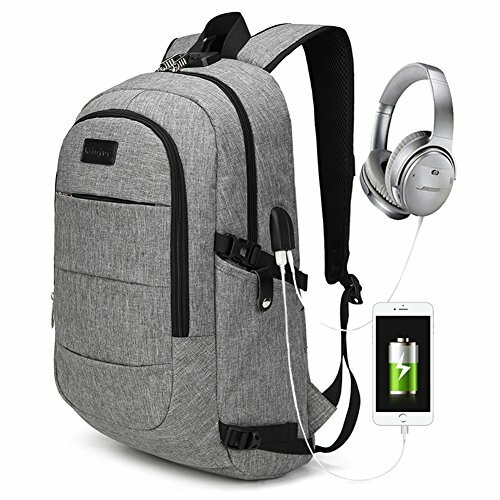 Packing information: 1 * MINI Backpack 1 * Name card holder Sevice: 12-Month Warranty: We promise full refund or free new replacement according to your preference if you are not completely satisfied for any reason. Any problems, please feel free to contact us directly anytime. It's our pleasure to make our entire customers satisfied and help you solve the problems.